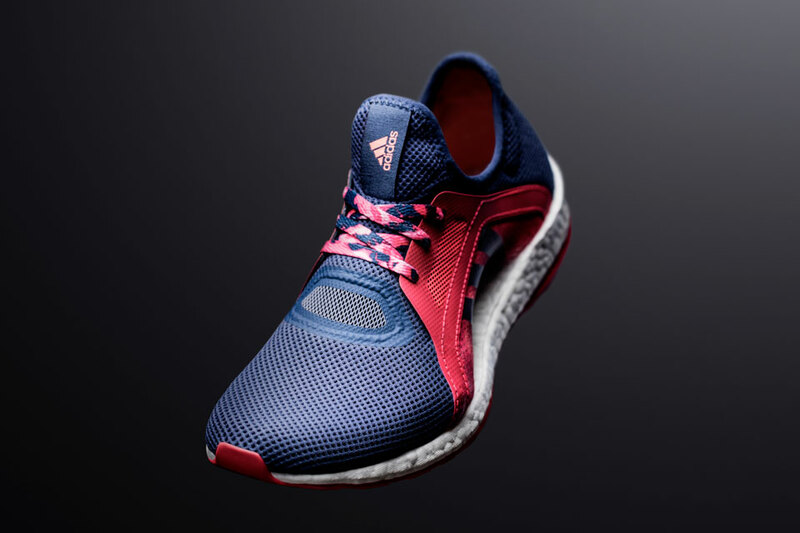 The future of women's running has evolved further with the new adidas PureBOOST X running shoes, the first shoes created specifically for women. After teaming up with female athletes from around the world, adidas has created a high performance and high fashion running shoe for women. 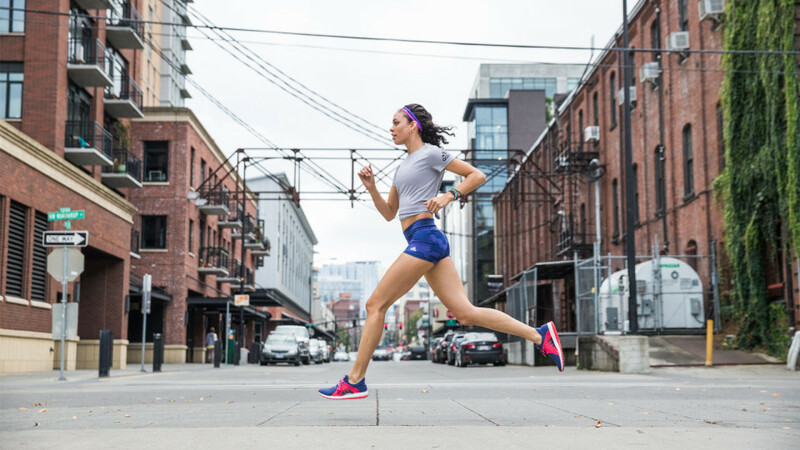 Based on years of research and testing with women everywhere, adidas has created a sleek, form fitting running shoe to meet the relentless energy of their active lifestyle. PureBOOST X was built with only the female athlete in mind, unlike most running shoes which are adaptations of male shoes. PureBOOST X features a new floating arch that provides a totally fresh look and feel. The adaptive stretch mesh of the floating arch wraps underneath the midfoot to make the foot look smaller while delivering a supportive sensation you can feel through every run. said Jennifer Thomas, Senior Director for Global Brands, Running. The petite, adaptive silhouette of PureBOOST X enfolds the foot in style and rests it on a full length bed of thousands of energy infused BOOST™ foam capsules. The BOOST midsole provides energy in every step that will make running the best part of keeping fit. The stretch mesh upper, floating arch and lock down lacing system provides a personalized fit that hugs the foot from heel to toe. The Stretch Web outsole is designed to allow for flex at any point enabling the foot to maintain its most natural motion. PureBOOST X feels exhilarating and looks amazing the moment you put it on. adidas PureBOOST X is available online at the adidas shop on 30 Jan at 11am; and in stores from 3 February at S$169.